Pamplin Media Group - Oh, the places they'll go! The 51st graduating class of Mt. 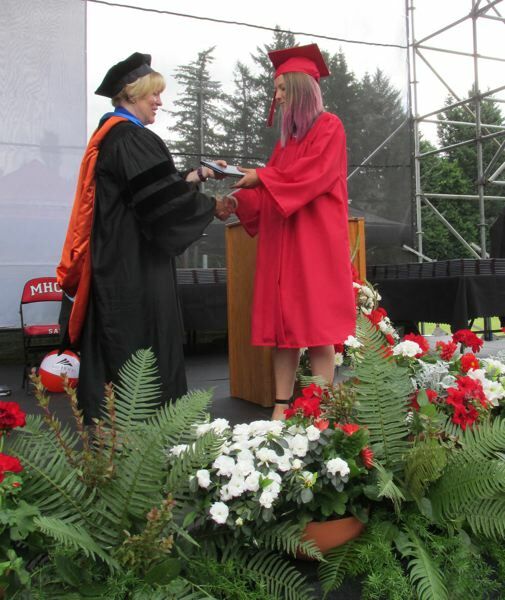 Hood Community College received their diplomas under sunny skies Saturday at the stadium on the Gresham campus. "This is the beginning of more achievements to come," college president, Debra Derr, told the graduates. Governor Barbara Roberts, Oregon's 34th and first female governor, urged the graduates to have "the kind of personal courage it takes to speak out when you stand alone on an issue." Roberts shared her story of how, as a single mom with few resources, she advocated with legislators for her son with autism, who had been thrown out of first grade because of his disability. "I was totally inexperienced and I can't tell you how scared I was." But she triumphed and Oregon was the first state to pass an educational rights law for children with emotional disabilities. "One person can make a difference," she said. "Sometimes when we are looking for a leader, we find the leader within ourselves," she added. 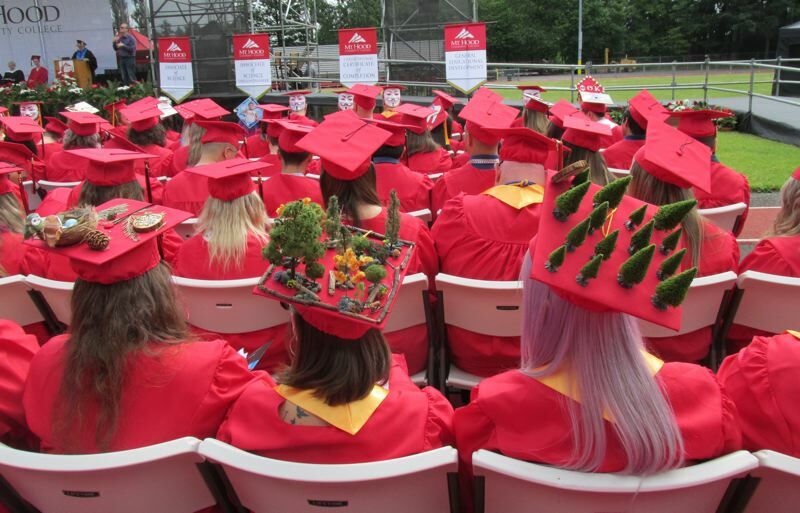 About 1,400 students applied for graduation in the class of 2018, although only about 650 generally attend the commencement ceremony. The bulk of degrees were associate degrees designed to transfer to a four-year college or university. 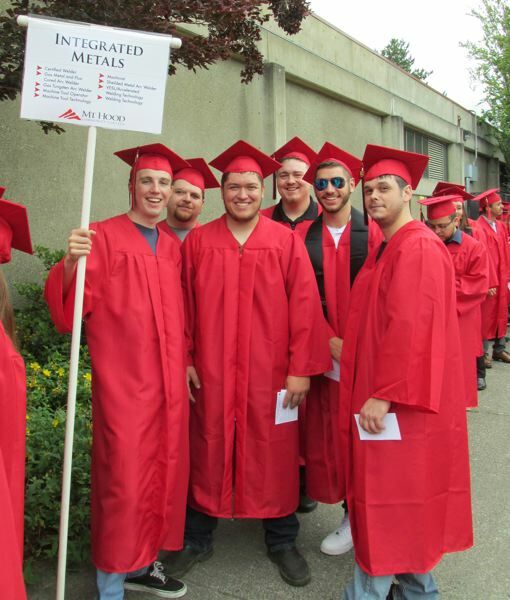 But there were also hundreds of degrees awarded in automotive technology, cosmetology, integrated media and surgical technology among many other disciplines. A day earlier, Friday, June 15, the college held the graduation ceremony for students earning a GED and adult high school diplomas. 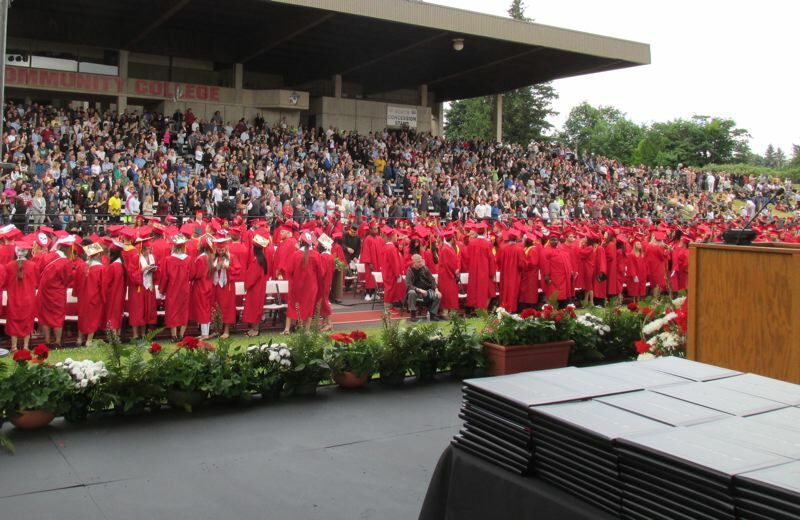 At the 10 a.m. Saturday, June 16, commencement, the crowd of parents, children, siblings and friends filled the stadium to capacity and spilled over to the grass nearby. 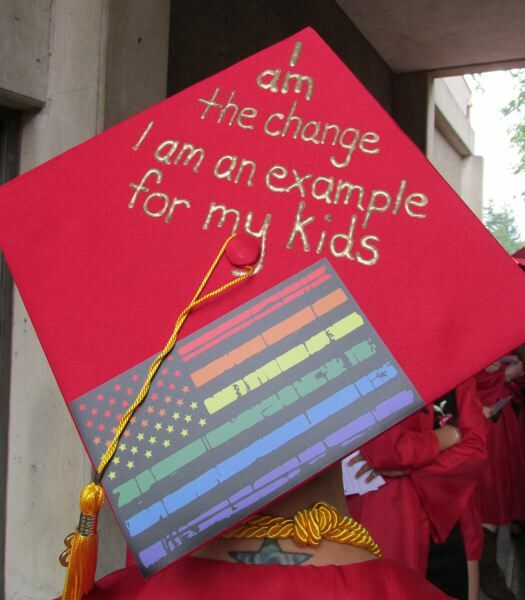 It was a bittersweet ceremony for Derr, who wished the graduates "success, joy and self-fulfillment." 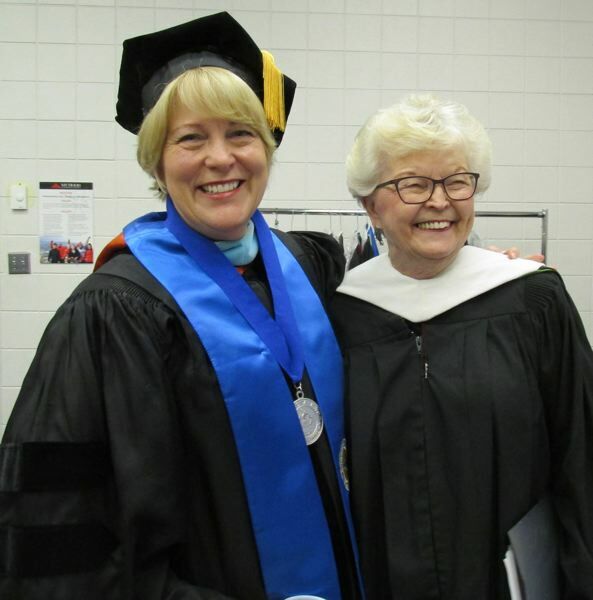 It was her last graduation ceremony as the college's president. She is retiring and Lisa Skari, from Highline Community College in Des Moines, Wash., will be MHCC's 11th president. Roberts sent the students off, exhorting them, "now graduates, this is your time. Make a difference. Please make us proud."